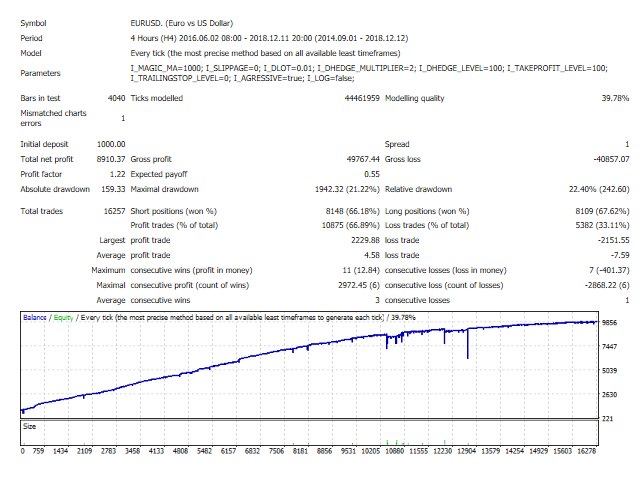 ForexAurum Scalper is a hedging EA that scalps the market using the global trend, it also uses Martingale to recover the hedging trades, it has been tested for EURUSD low spread broker, this EA is a multi currency trading robot you will probably need to optimize the parameters to get more profits depending on your context. 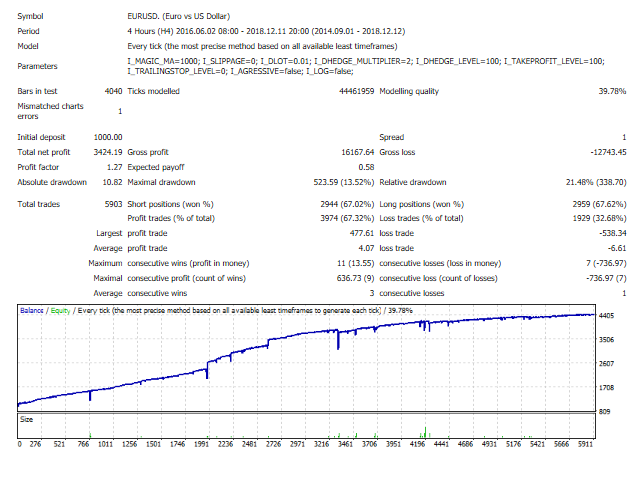 Since the EA uses Martingale, losses are recovered but very big losses may occur. We recommend trying it first on a demo account to recognize and understand the parameters first. Also, trade only the capital you are prepared to lose.